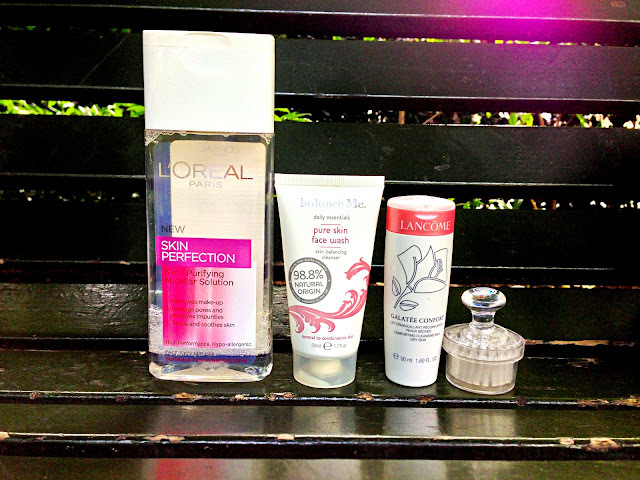 This is my number one step as always and I go to my trust L'Oreal Micellar Solution (previously raved about here) and wipe off any makeup on my face. I use cotton pads for this and it feels refreshing like water which is why I love it and it takes off my makeup effectively. I use the Lancome Cleansing Milk for my eyes because it is effective, hydrating and gentle; I love this lil sample so much. 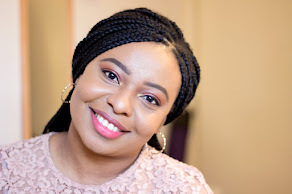 Next, I grab my favourite cleansing tool, my body shop facial brush armed with the Balance Me Cleansing Wash (mini review) and scrub gently to remove any traces of makeup still left and rinse. I pat my face with my face towel but I leave it a little damp for my next step. Next, I apply a thin layer of the Aqua Mineral Spa Mud Mask which has been featured here already. I apply in a circular motion to encourage circulation by nudging the blood flow to the top of my skin. This helps to draw out any dirt or oil or makeup that may have been embedded in my skin through the week that have escaped my powerful cleansers. I leave this on for about 15 minutes or so and rinse off ensuring no residue is left. I prefer to use mildly warm water. 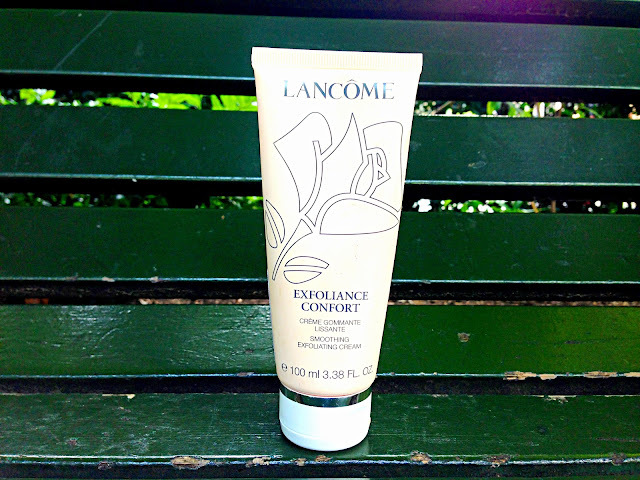 Knowing that some dead skin may be lurking around with the embedded impurities removed by the mud mask, I use the Lancome Smoothing Exfoliating Cream which has micro bead which are gentle but effectively remove dead skin cells from the skin's surface without bruising delicate skin. I love this product and it smells really nice although I know many ladies prefer skin care products to be free from fragrance. I use this also in circular motions to encourage blood flow and leave it on for a minute or two and rinse off. 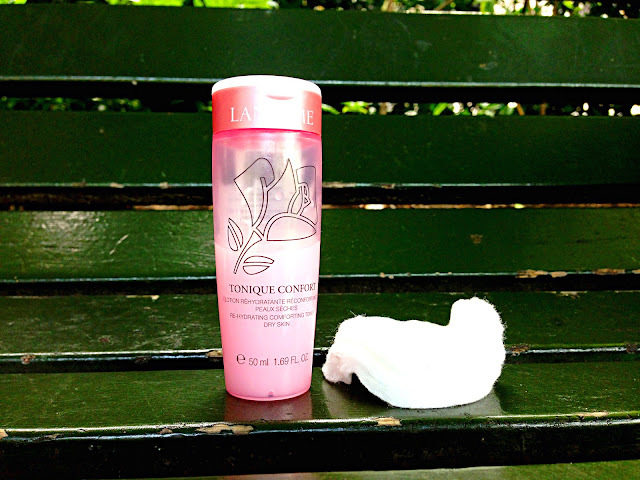 Next step is the toning with the Lancome Hydrating Toner (review here) which helps balance out the PH of my skin from all the drying out of the above steps. I particularly like this toner because it is also hydrating and does not contain alcohol so it leaves your skin soft, hydrated and PH balanced. Now that the skin is back to its balanced PH, I moisturise it with my favourite moisturiser which is actually an oil. I know many people who have oily skin are scared to use oils on their face with good reason. But there are oils and there are oils! If you opt for oils that are sources from the most natural sources ever, you will find that it is absorbed into your skin easily without leaving the evil shine we hate so much. 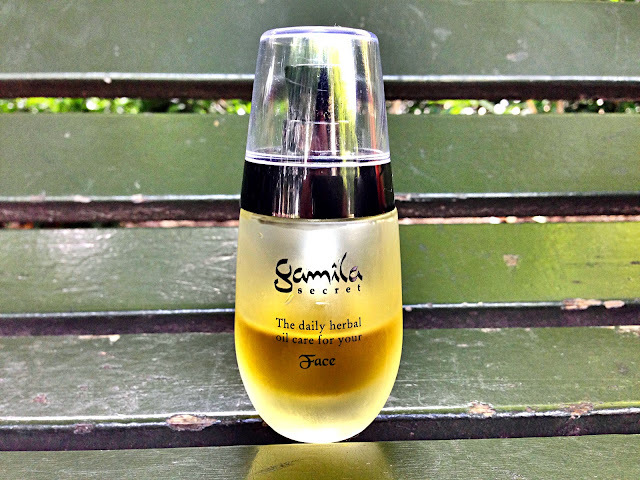 That's exactly what you get with the Gamila Secret Facial Oil (review coming soon). To say, I love this oil will be an understatement. 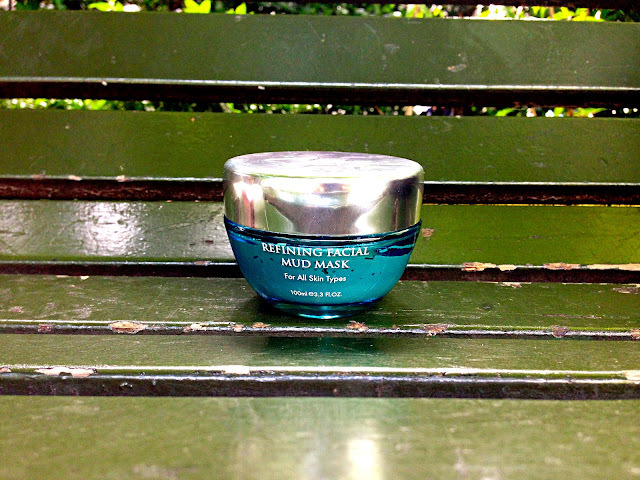 It feeds and nourishes my skin and I use it both morning and night and especially for my spa treatment. I apply this lightly on my face with a gentle massage. I know many people will have done this step before using the oil but i prefer it this way and this has worked better for me. I prefer to put some moisture and water back to hydrate my skin after using my oil. 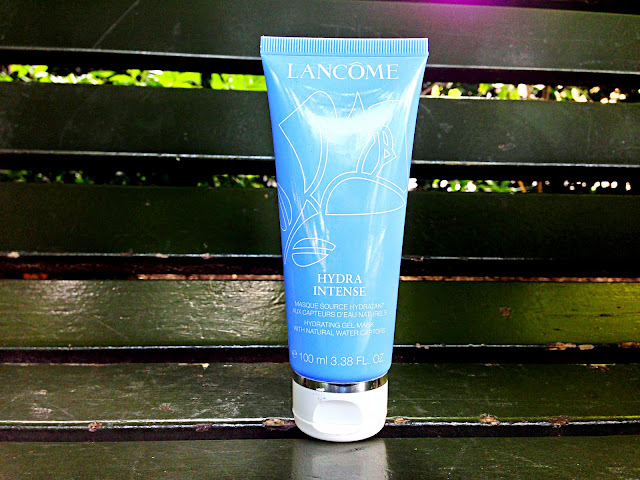 As i mentioned earlier, the Gamila Secret Oil gets absorbed within two to three minutes so I use the Lancome Hydrating Mask to lock everything in. This mask really really makes my skin feel soft. I apply some of it on my face, leave it to absorb for about 5-7 minutes as wipe off any excess. Note: i only wipe off the excess not the product in itself. I leave this on over night. In the morning, I wake up to the softest and most glowing face ever. 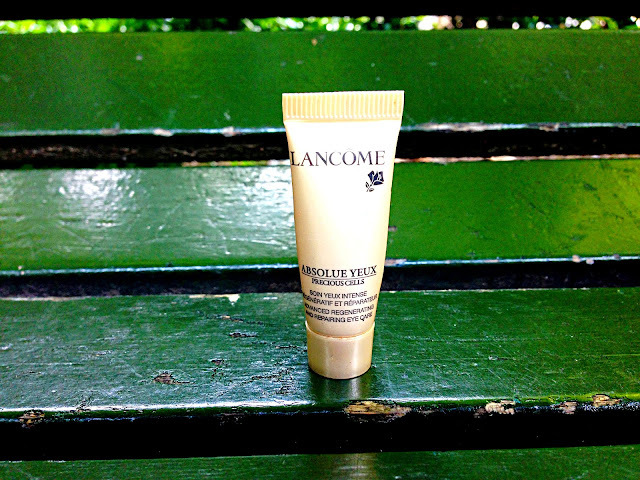 Sometimes, I add a little eye cream like the one below which is the Lancome Absolue Precious Cells Eye Cream. Many different acne facial treatments are now available. 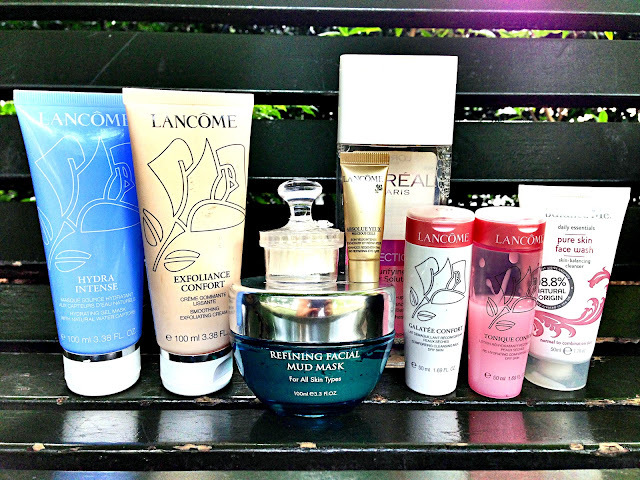 You can choose to go to a facial salon or you can buy a good product and apply it at home. This home spa treatment is too good.